In the world of college admissions, nothing may be more frustrating than the waitlist offer. “Thanks so much for applying. 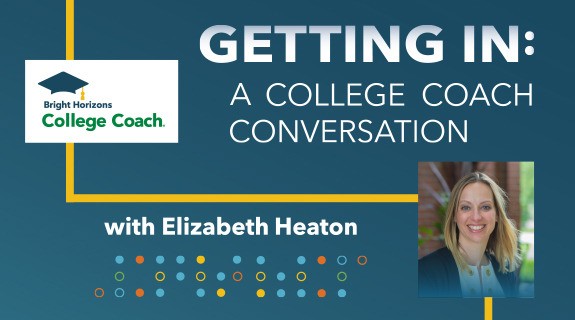 I know you were expecting an answer, but we need you to wait for yours just a little bit longer than everyone else.” On this episode of Getting In: A College Coach Conversation, we’ll offer some perspective by reviewing the waitlist trends we saw last year and offering suggestions for how to approach your own waitlist status. On the finance side, we’re talking about summer jobs and establishing some savings goals for that work.